We recap some shows, some little indy event called All In. Some other nonsense in the world of wrestling. 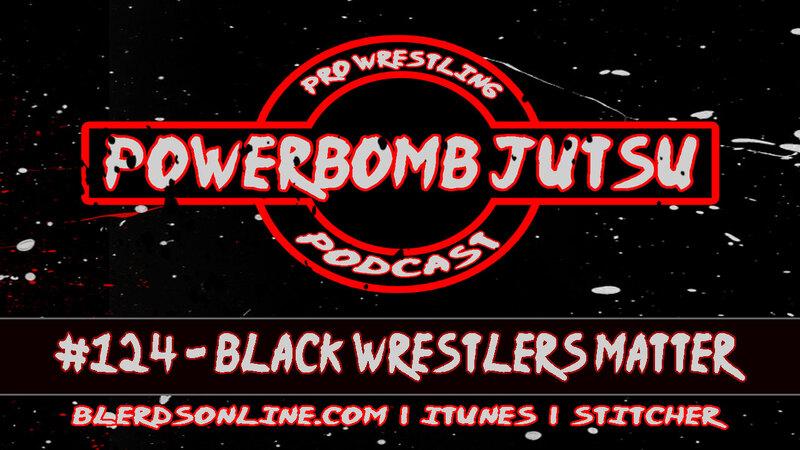 Jim Cornette is mad again and we spend a lot of time discussing why black wrestlers don't get love and why wrestling alienates a lot of black fans, including us sometimes.